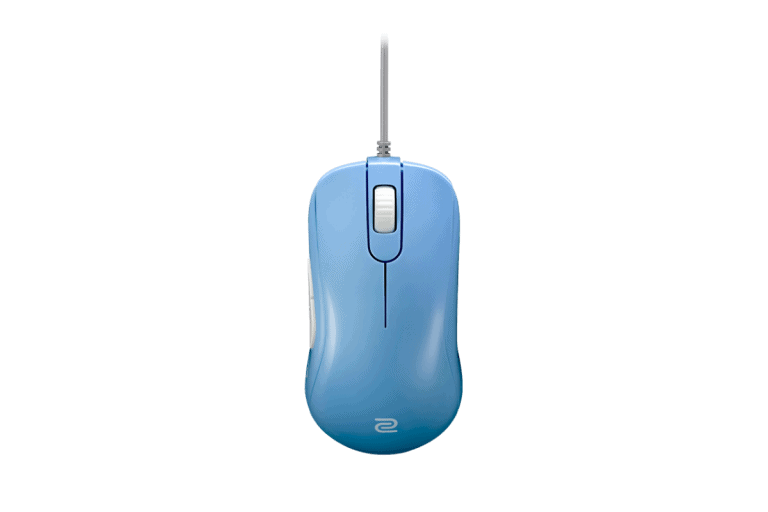 The DeathAdder is a much larger mouse than the Zowie S2, you shouldn't be comparing these mice together, start looking at the mouse that's better for your hand size. Both mice have good sensors and great shapes. The buttons are better on the Zowie S2, the scroll wheel is better on the DeathAdder, the S2 has a slightly better cable.